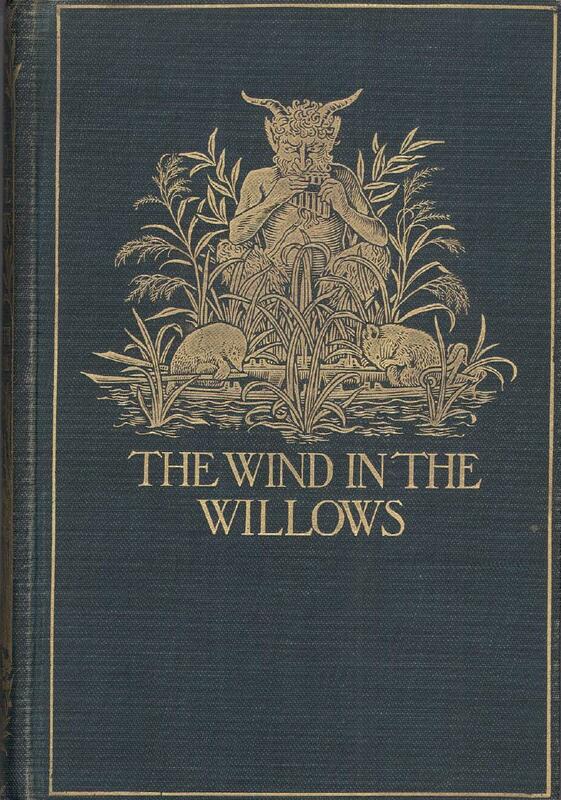 'The Wind in the Willows' - A first edition copy of the popular children's classic by Kenneth Grahame, published in 1908. Published by Methuen & Co of London. Printed by William Brendon and Son, Ltd of Plymouth. With a modern presentation box.